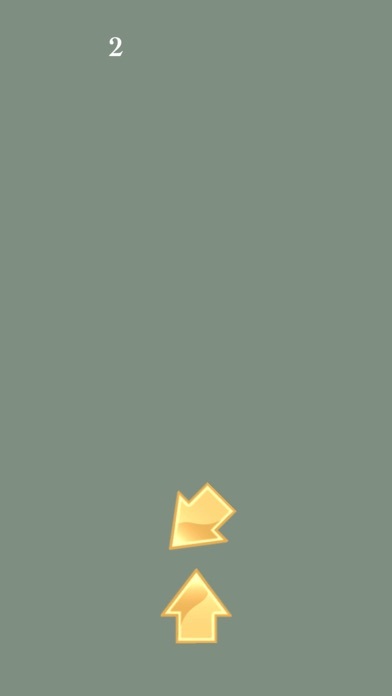 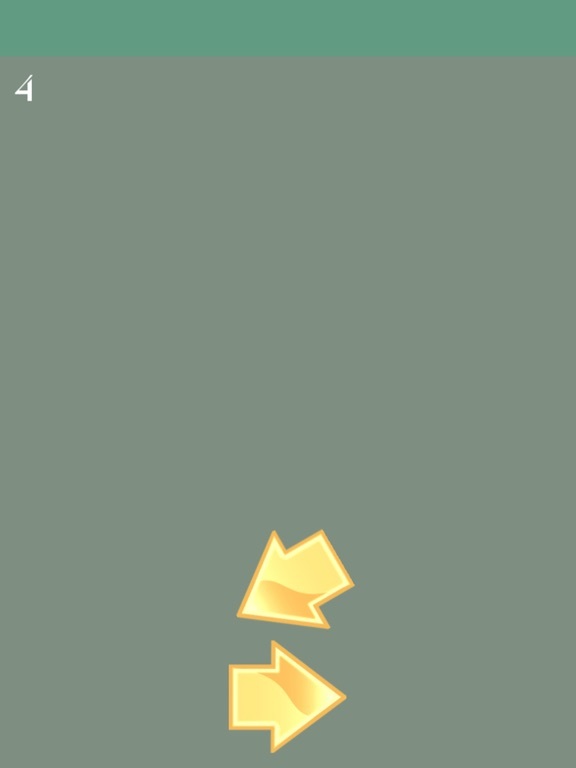 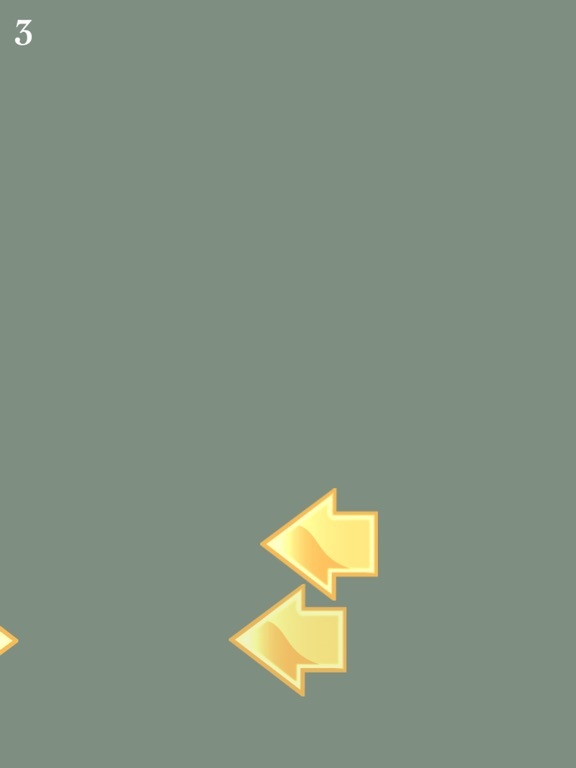 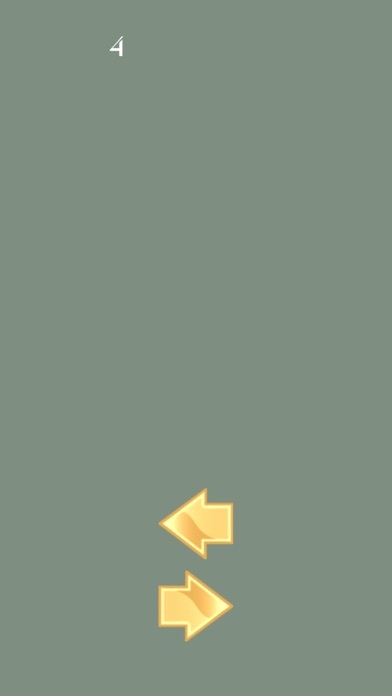 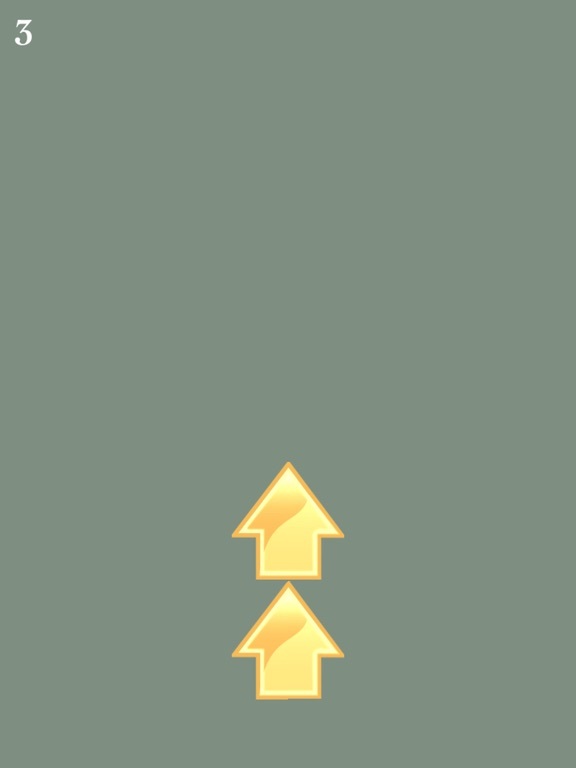 The objective of this game is simple : Once you start the game, arrows start appearing on the screen and you have to swipe either left or right to rotate the arrows. 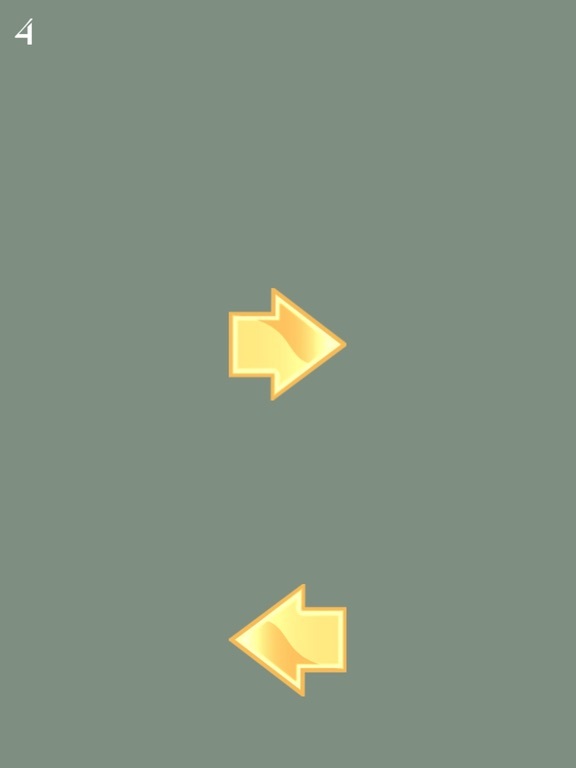 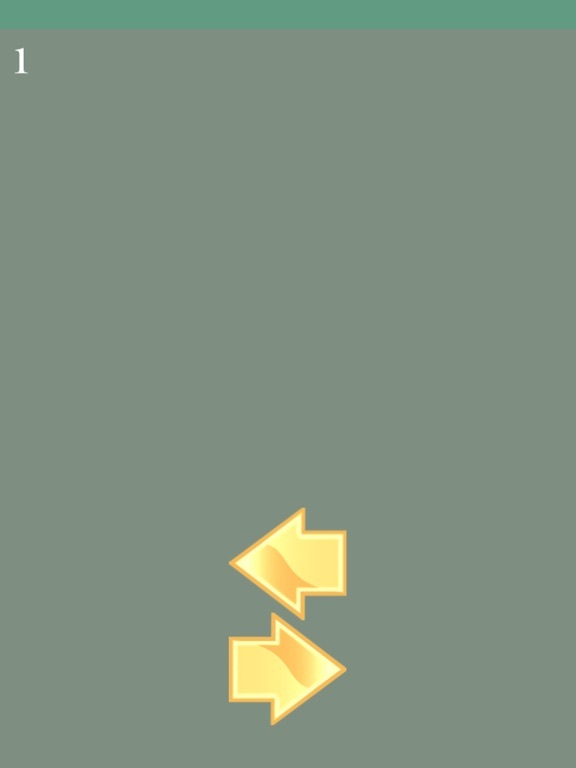 The falling arrows have to be swiped in the direction of the bottom arrow. 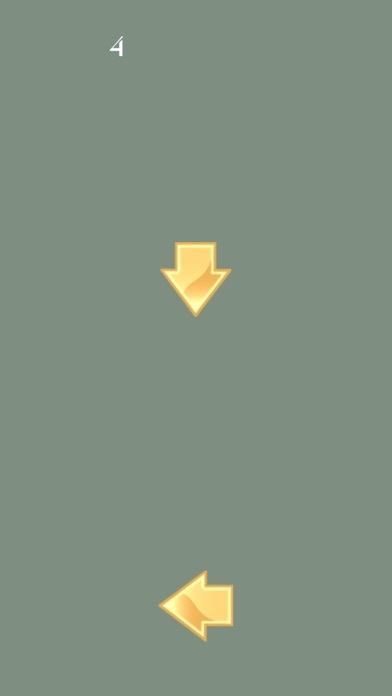 Now, stop thinking it’s way too simple because it’s not, you definitely need to act quickly in order to move on. 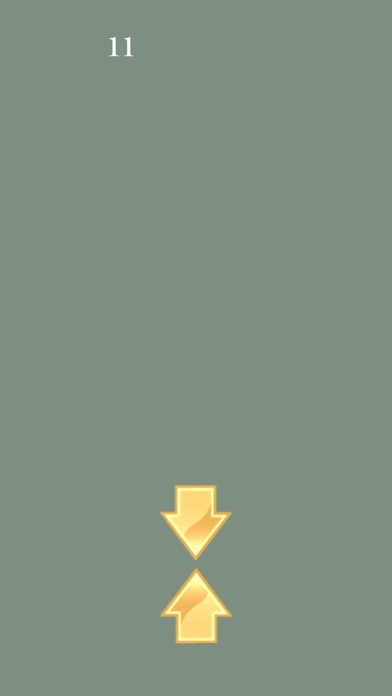 Just give it a shot and see how well you can swipe!